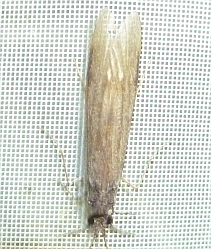 Remarks: The exceptionally long antennae of this caddisfly place it in the Leptoceridae family, in which there are 83 species. Caddisflies spend most of their lifecycle as larvae living under water. The larvae are capable of producing silk which they use to create a variety of portable shelters. 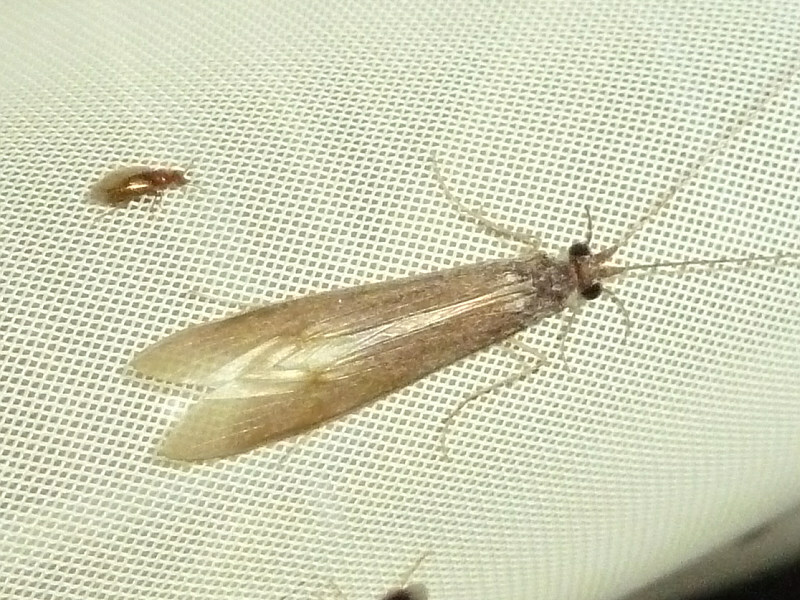 The types of shelters created vary depending on the genus of caddisfly. 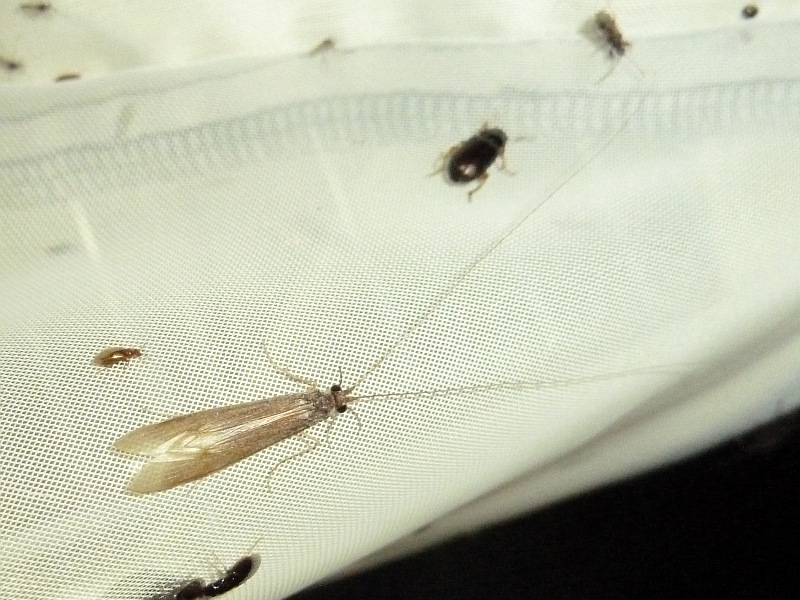 The presence, or absence, of caddisfly larvae can be used as an environmental quality indicator. Different species of larvae have differing diets. Some feed on vegetative and algal material, while others feed on insect prey. A few even damage wooden parts of boats. The adults tend not to feed at all.